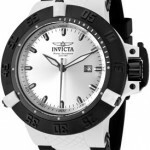 World of Watches continues their exploration of watchmaking fundamentals with a look at the merits of numbers versus Roman numerals on watches for men and women. Lucien Piccard Men’s Alpha Collection. 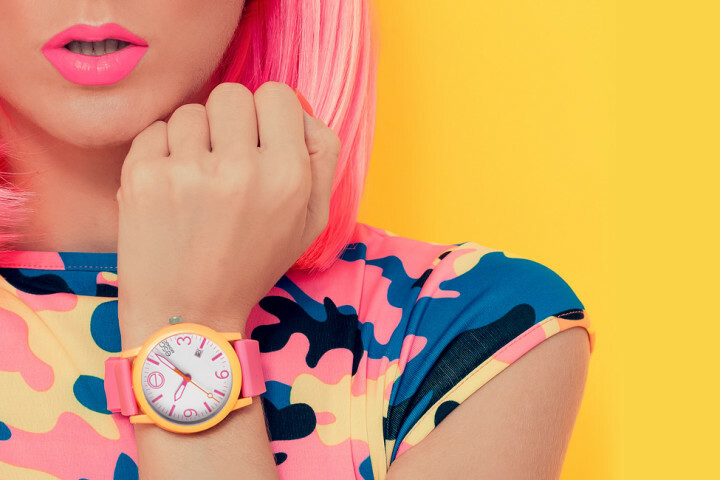 Today, with the vast selection of watch styles, women’s- and men’s- watch fans have a choice in everything: style, movement type, color… Even the band is something you can work to your preference. Also included in this selection of choices is preference for numeric or non-numeric watch dials. 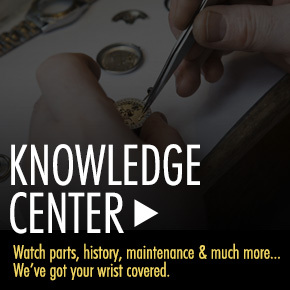 Both numbers and non-numeric signifiers, such as Roman numerals, can be found on watch dials, which—for many—is just another choice they have to make when selecting a watch. Roman Numerals: Roman numerals have been used in watchmaking since the emergence of pocket watches for men in the 16the century. Adapted from the Egyptian time-telling method, the sundial, Roman numerals were adopted by watchmakers during World War I, as they are easier to register at one glance—a much-needed feature for men in combat. Once wristwatches became a main-staple of everyday dressing, society watchmakers once again began incorporating Roman numerals into the dial as a decorative touch, making the pieces appear more distinguished and sophisticated. One question frequently asked about Roman numerals on watches is why many watchmakers prefer to signify the number four by IIII, rather than the “correct” IV. Many speculations have been made but it has been deemed that this choice comes strictly down to aesthetics. The four-character form “IIII” creates a visual symmetry with the “VIII” on the other side, which the two-character IV would not. 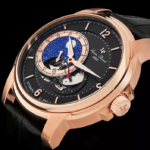 Popular collections sporting the prestigious Roman Numeral-styled numbering include Lucien Piccard’s Men’s Alpha collection, as well as the Beienne Collection from Jacques Lemans watches for men. Numbers: Numbers are a somewhat obvious tradition for watches. All watches for men and women, dating back to the first pocket watches, have traditionally used numbers to make it easier to tell which hour the hand is pointing to on the dial. 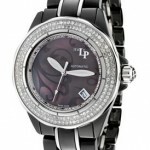 For this reason, numbers on a women’s or men’s watch face have remained a popular choice for those who are not quite used to the relatively small dial of a watch, as apposed to the bold face of a wall clock. With wristwatches being representative of personal style there are now many different ways in which numbers are represented on the dial, from gold embellished to featured numbers, such as the three, six, nine, 12, for artistic effect. 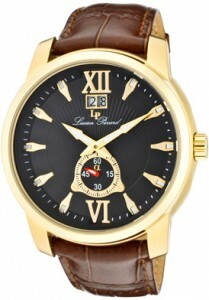 Some watches have even adopted a no-number or numeric signifier aesthetic, such as the sleek Celano from Lucien Piccard. Many consumers believe the absence of numeric signifiers on a watch face lends a luxuriously styled watch a classier, cleaner look. Here at World of Watches, attention to detail is our thing, and we hold an extensive collection of watches for men and women that contain all the possible watch features you could wish for. Whatever your preference or personal style, we are sure to have what you you want for your next brand name watch purchase. 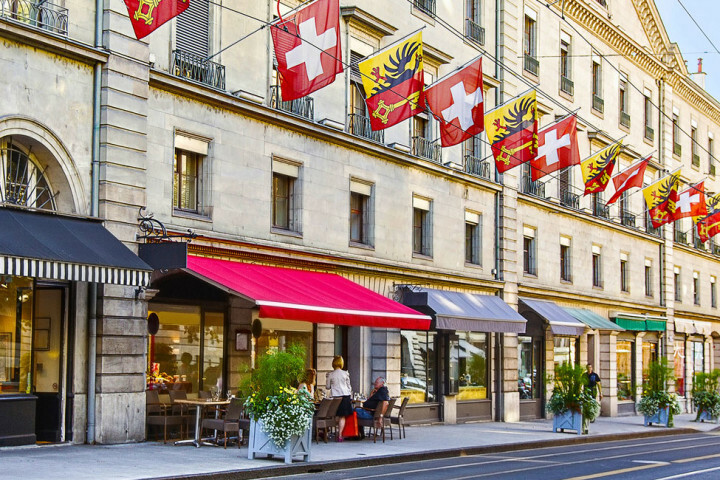 With a selection of over 20 major name brands to choose from, we guarantee you 100% satisfaction. 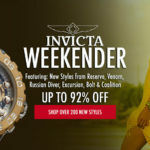 Log on now and browse through popular names like Invicta, Swiss Legend, Armani and so many more brand name watches, which we have reduced by up to 95% off the recommended retail price. Shop now for the best deals on summer trends.